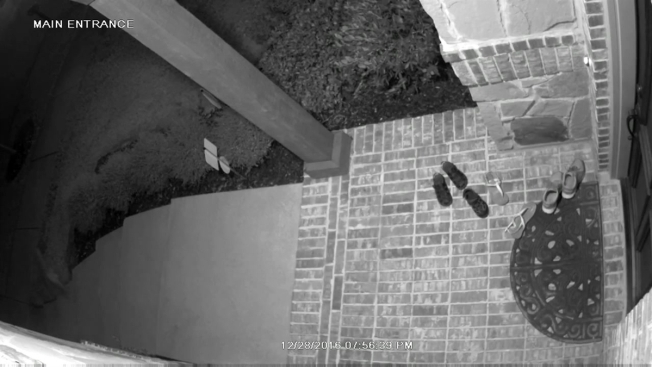 We've seen a fair share of home surveillance cameras capturing package thieves, but few like this. An NBC 5 viewer in Frisco shared her video showing a coyote sneaking up to her front porch, having a look around before making off with a shoe. Anitha Srinivas said there's been an increase in coyote sightings around her Lawler Park neighborhood, but this one was right by her family's front door. No word yet if that Croc was ever recovered.